The first title of the bunch to release will be Bit. 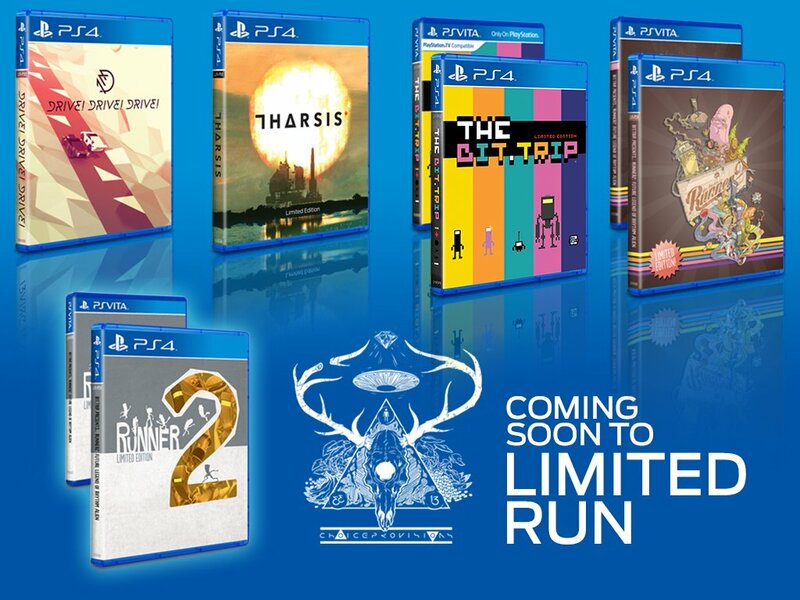 Trip Runner 2, releasing on 14th March with 3,500 copies per platform. Furthermore, an additional 1,000 copies will be printed with an alternative cover that will mostly be for sale at PAX East, with a small handful being sold online. The other three games will follow in the future.